We are here to share our own experience in using a few famous brands of baby carriers and baby slings in Singapore. What are the main purpose of using a baby carrier? A baby carrier can be a very good alternative to stroller or car seat. It helps you to do most of your daily tasks yet at the same time taking care of your baby. It is convenient and easy-to-use. 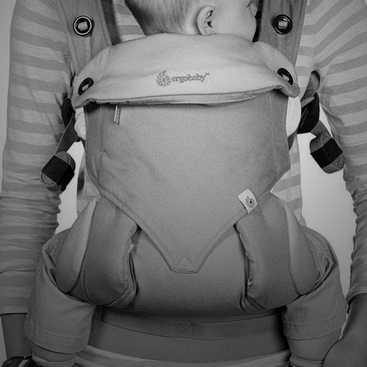 ​​How to choose the right baby carrier for you? We need to look at a few key factors such as the comfort level for both parents and baby, easy of use, nursing friendly, air ventilation and sturdiness/safety issue. We also need to look at the versatility of a baby carrier, i.e. front-facing, back-facing or side way etc.